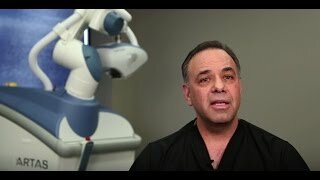 This amazing video shows an actual FUE hair transplant procedure performed at the Hair Sciences Center in Colorado, at 4 times the actual speed. The days of hair plugs are long gone. Dr. James Harris of the Hair Sciences Center answers once and for all the most important question you have about your transplant: Will it look natural? Dr. James Harris of the Hair Sciences Center was the lead consulting physician on the development of the ARTAS robot for FUE hair transplants. 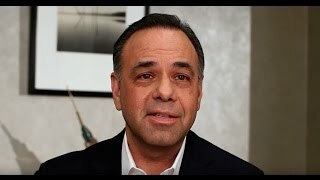 Dr. Harris is an internationally renowned hair transplant surgeon, award-winning inventor, and one of the world's leading authorities on FUE technology.